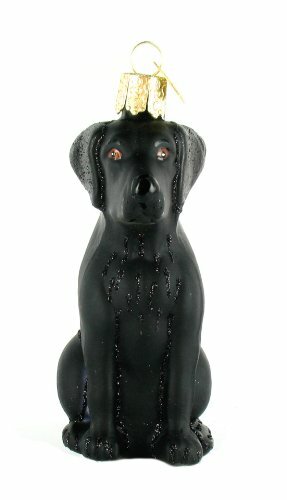 In the past I have had several black lab Christmas ornaments for my tree but many of my Christmas ornaments have been lost due to unfortunate circumstances. With that being said though, everyone in my family loved them when we had them. My brother had brought home a little black lab mix puppy about 10 years ago and he was just adorable. You can never go wrong with a lab of any color and the ornaments looked just like him. I would use a few around the tree to show the different personalities that my dog had. I love the black because it shines so well even in natural lighting and can look amazing with different Christmas tree lights. The great thing about the black coloring is that it often fits in well with any type of tree theme even if you are just going to be putting one on display. Click for more Lab ornaments! Because many of them have flat bases, you could even put them on mantles or tables as added decoration during the holidays or throughout the whole year. This would give you one less thing to worry about packing and unpacking every holiday if the ornaments stayed out as part of your normal home decor. I went browsing online for three that fit my classic view of a black lab. The reason why I chose the ones above is because I feel they represent a beautiful collection of lab ornaments that could be used in any home for the holidays. In pure black, we have an angel, a Santa, and a black lab just sitting. I am just now getting back into the groove of trying to grow my ornament collection back up for this year and one of these darling puppies is at the top of my list for sure. 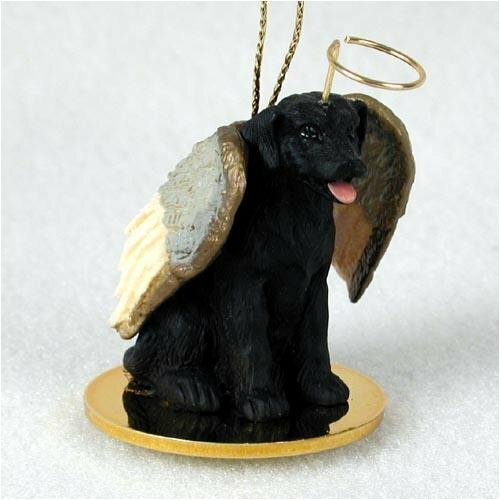 If I had to only pick one my favorite would be the Black Lab Retriever Tiny One Dog Angel Christmas Ornament with the wings and halo. 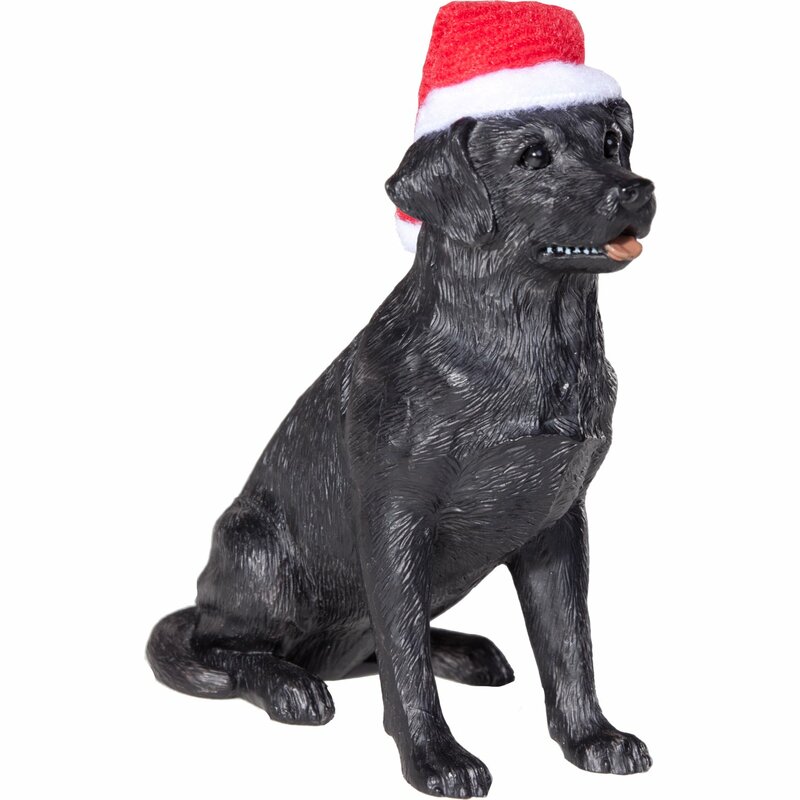 We always want to view our pets as little angles even when they aren’t always acting their best and this lab ornament is the epitome of that belief. He even has that smile saying he never does anything wrong…or least anything THAT bad. For Labrador lovers who would like an array of the different labs, chocolate, lab, and yellow; the same ornaments are available in those colors.